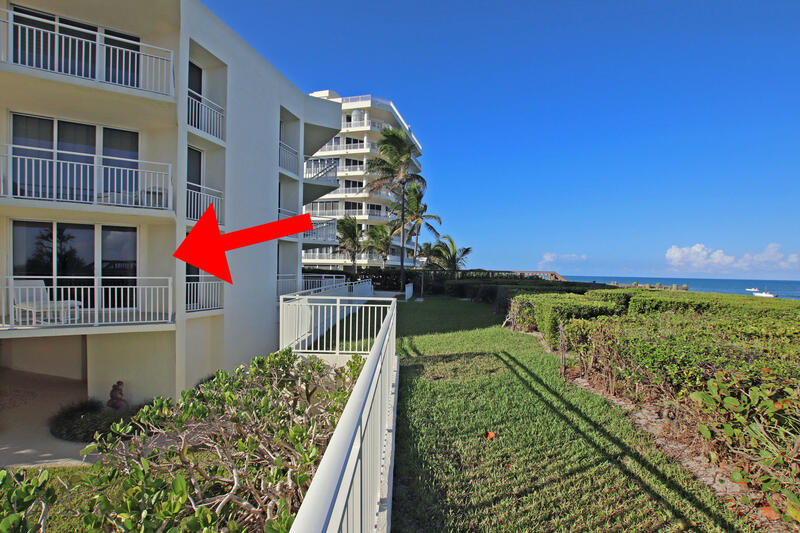 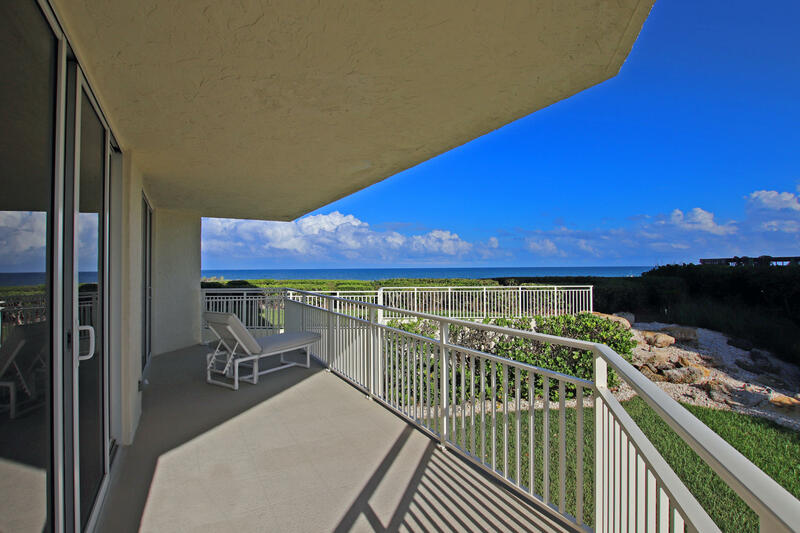 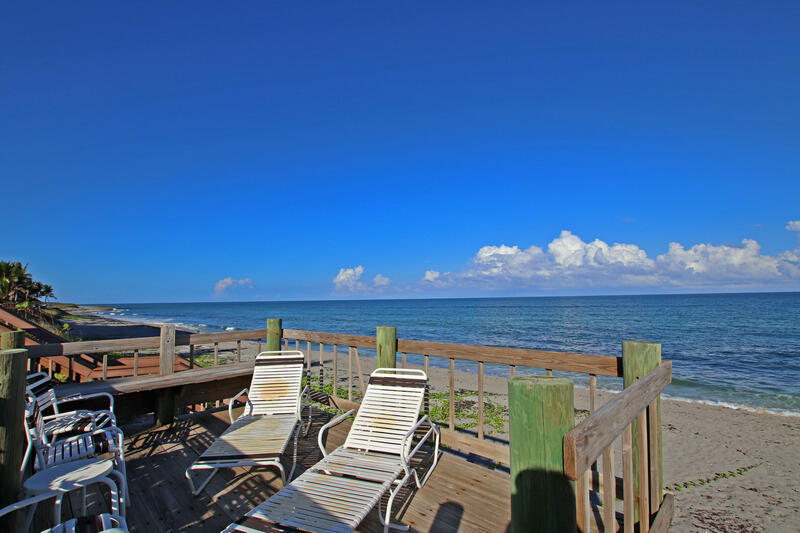 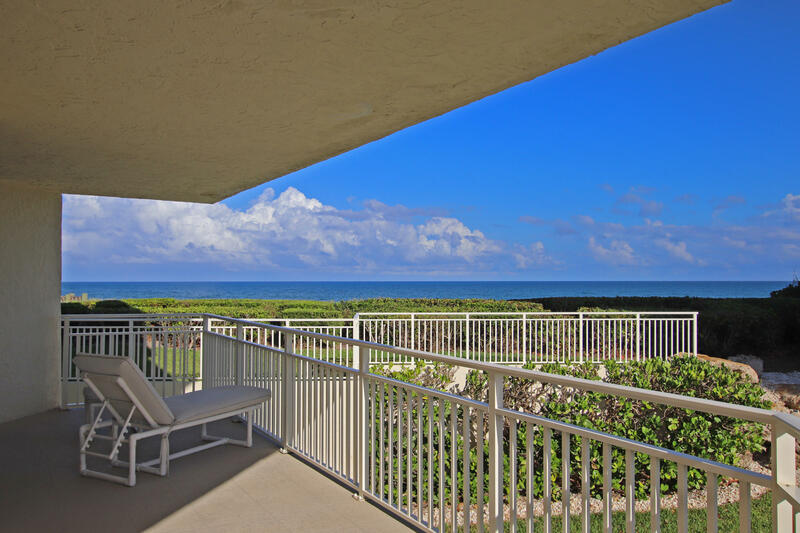 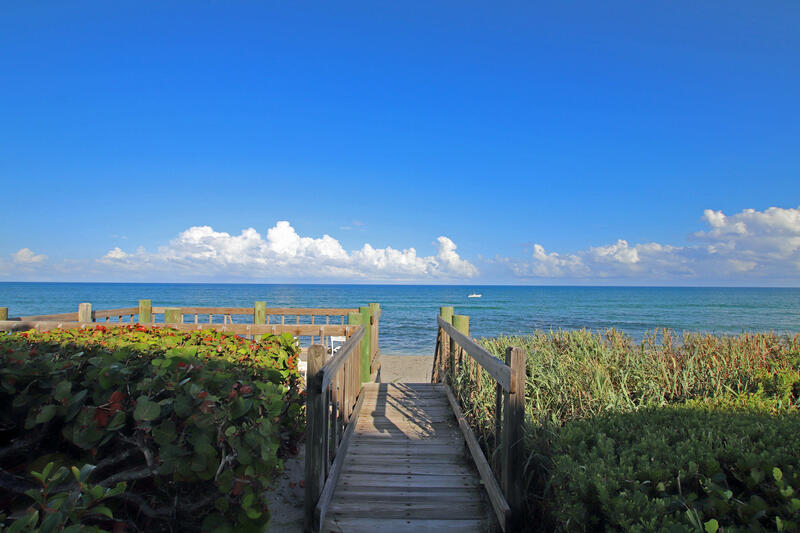 Make this oceanfront condo your own! 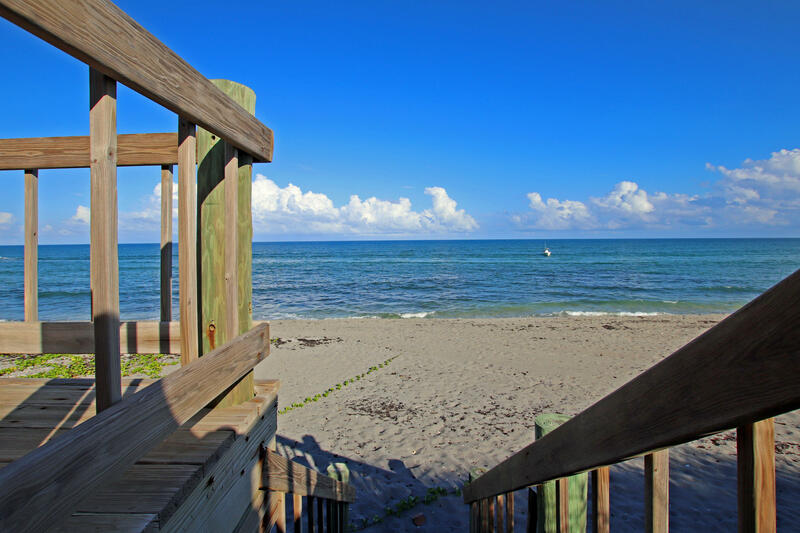 Units are rarely available in Beach Sound. 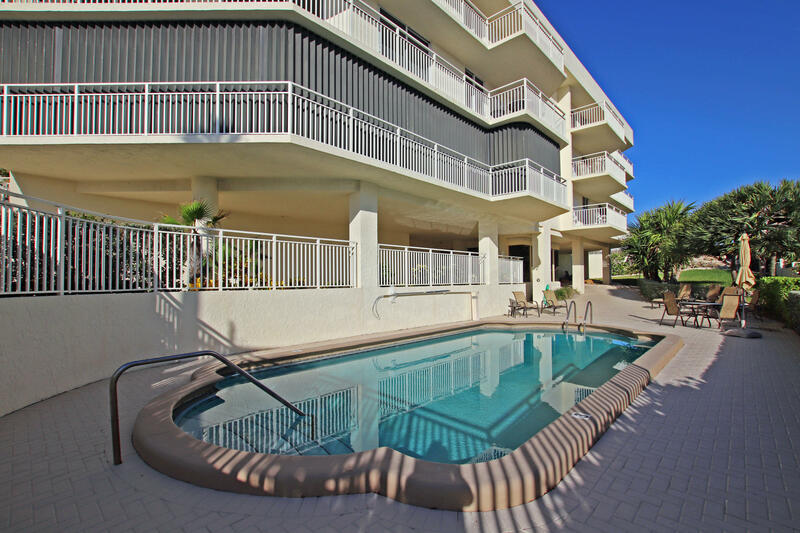 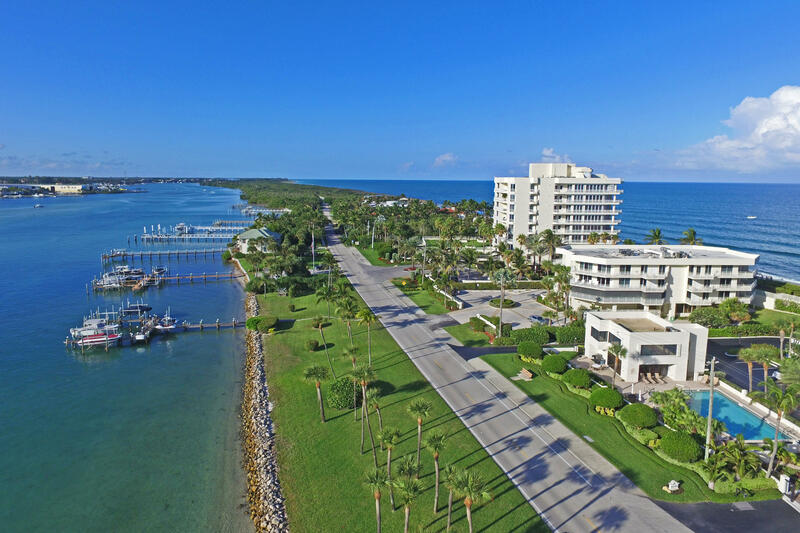 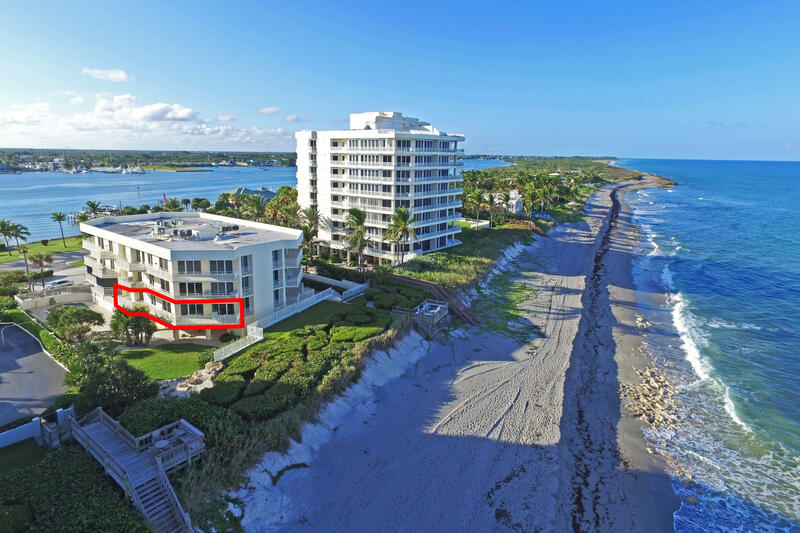 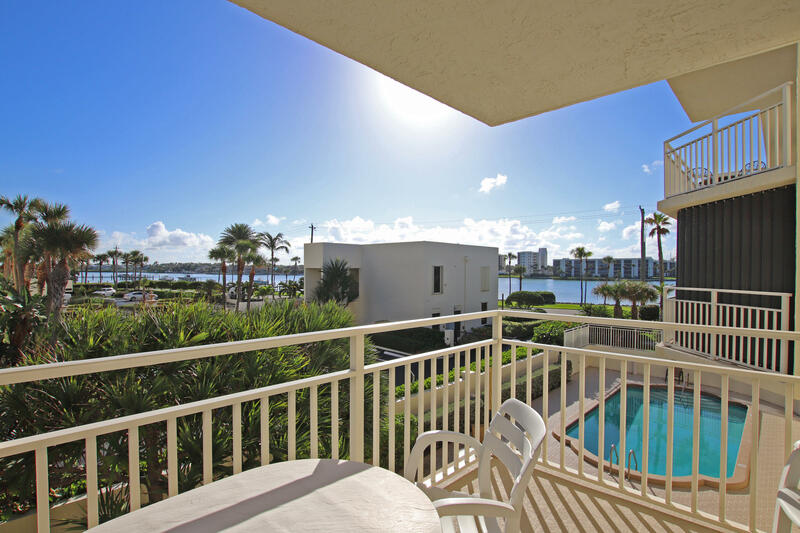 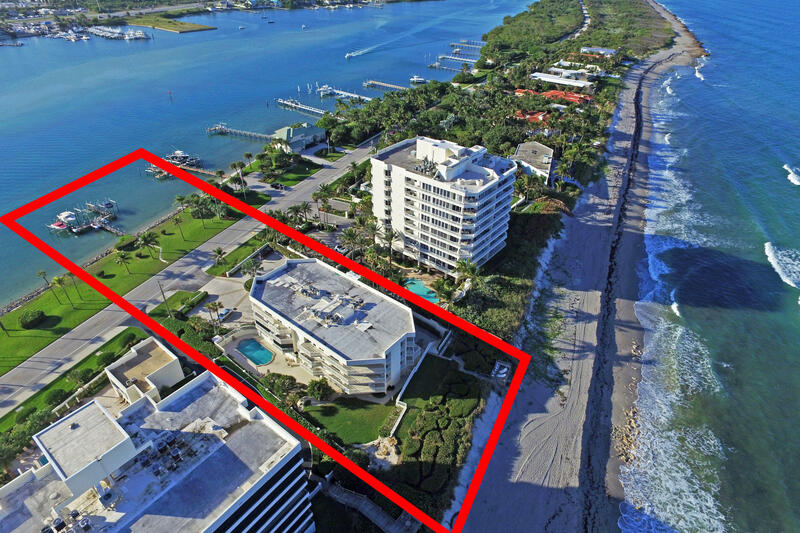 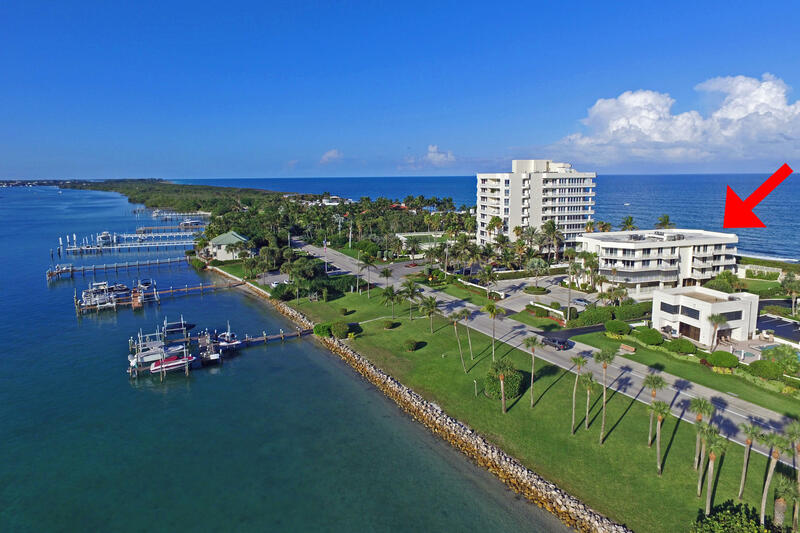 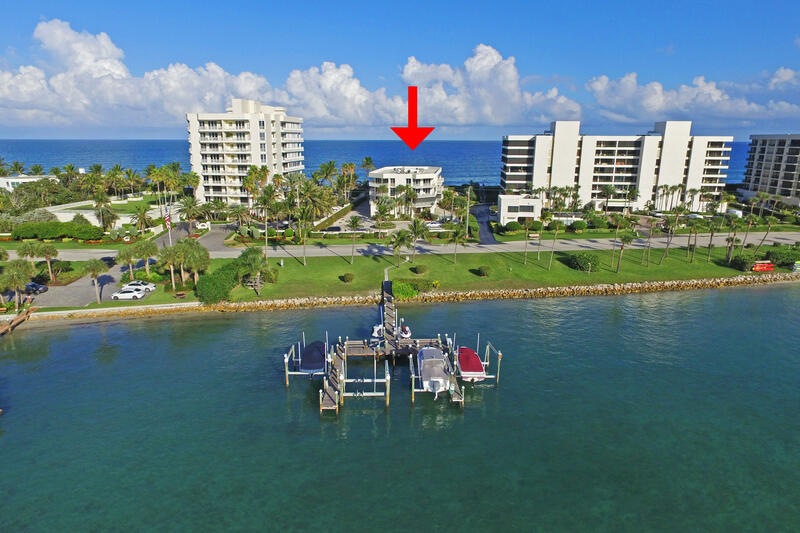 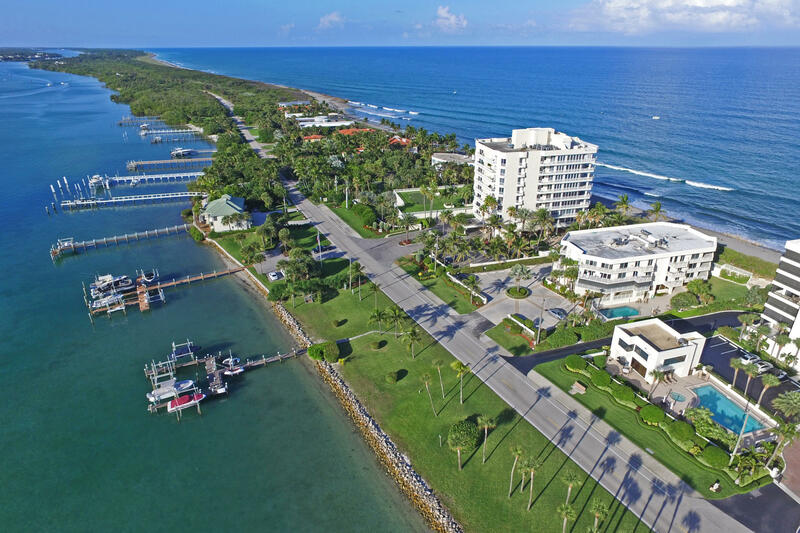 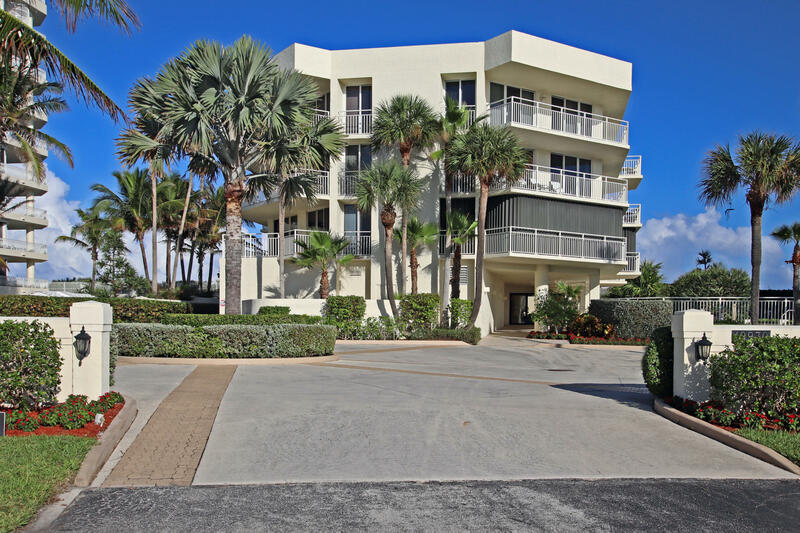 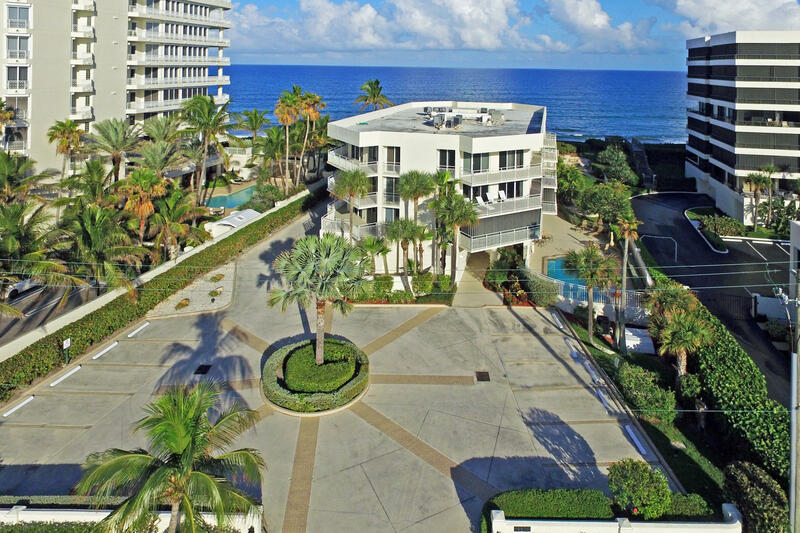 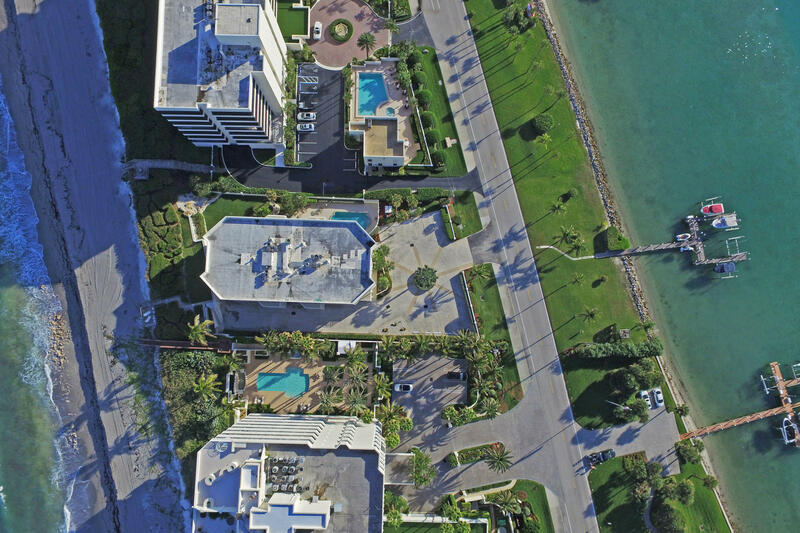 This building is home to only 12 owners and offers tight security, pool, garage parking, and most importantly, both ocean AND intracoastal access. 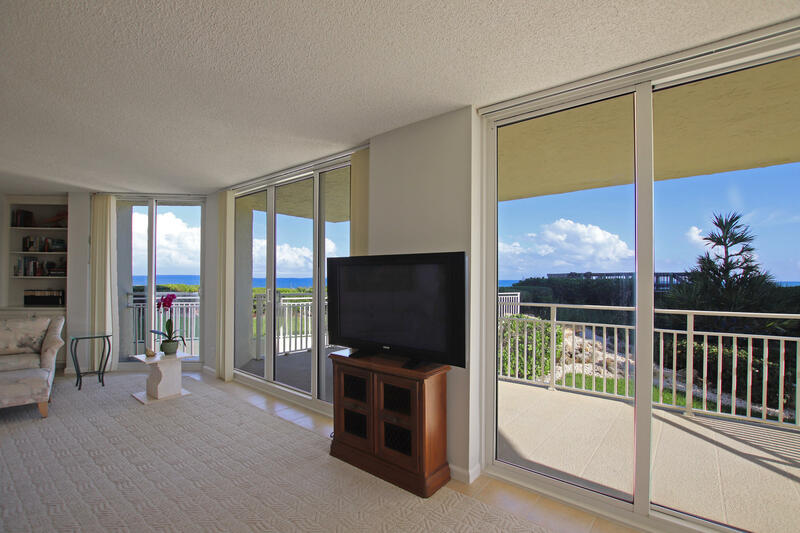 Hurricane impact windows and sliders. 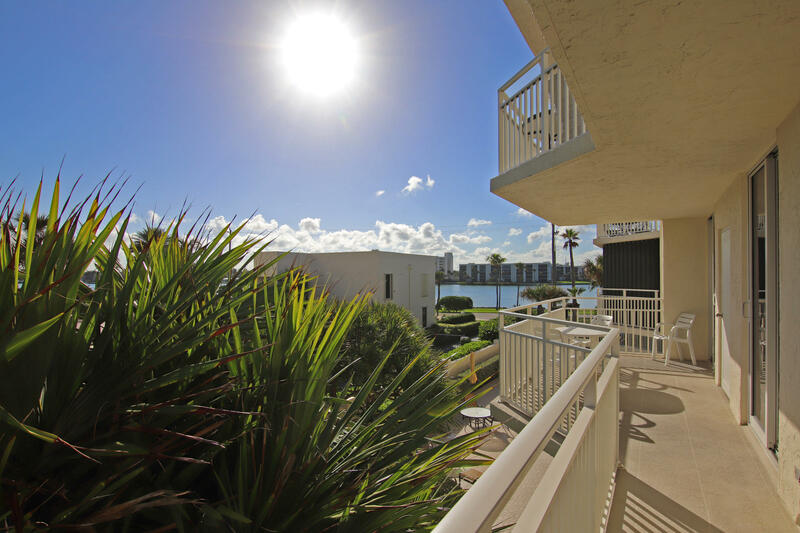 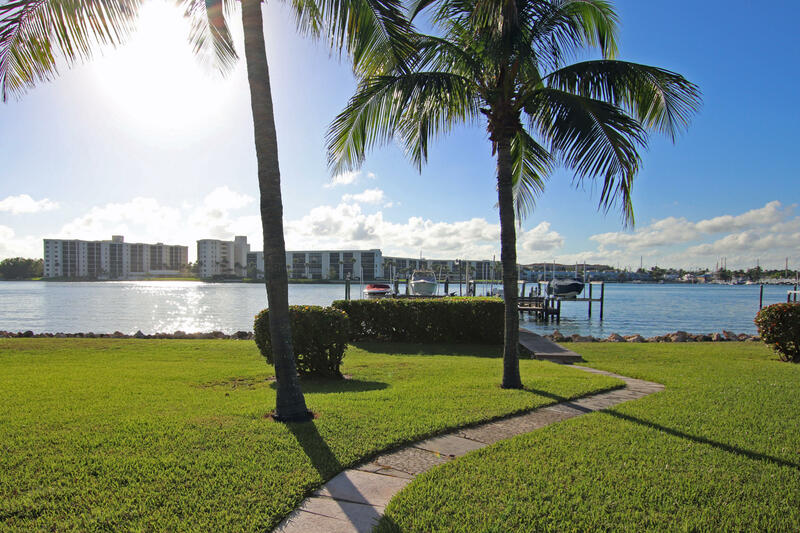 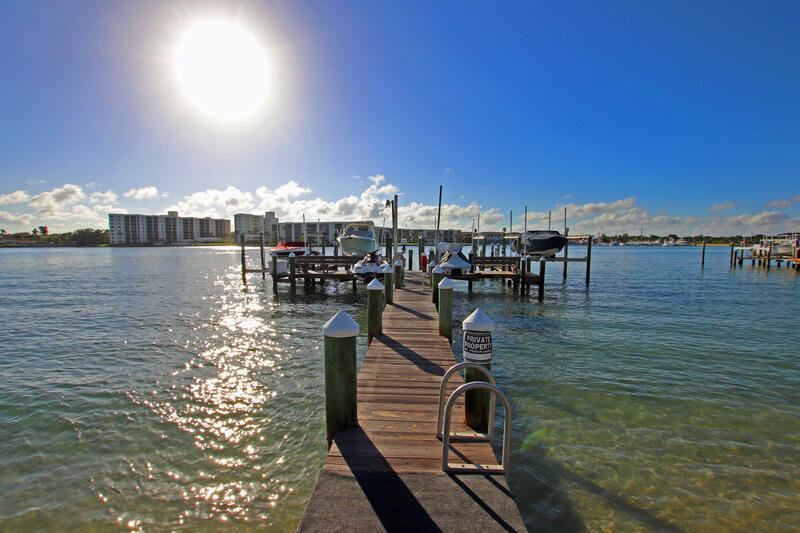 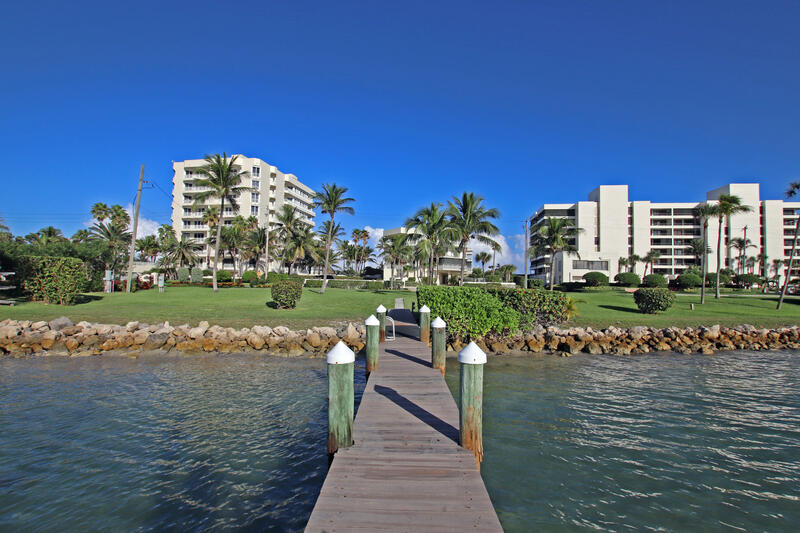 A boat slip on the intracoastal is currently available through the condo association. 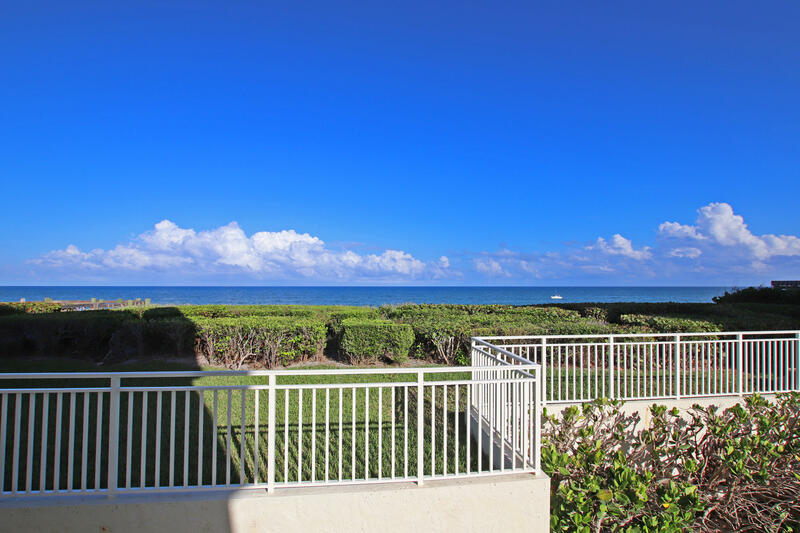 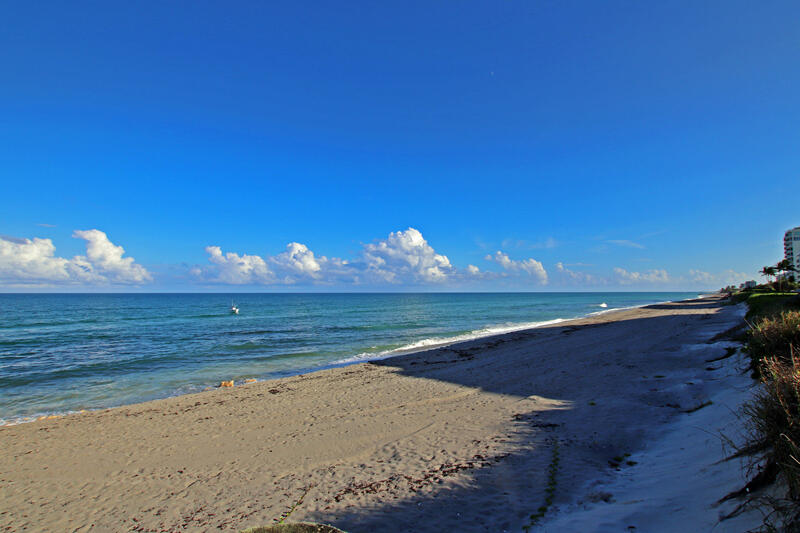 This unit has incredible SE exposure and long ocean views. 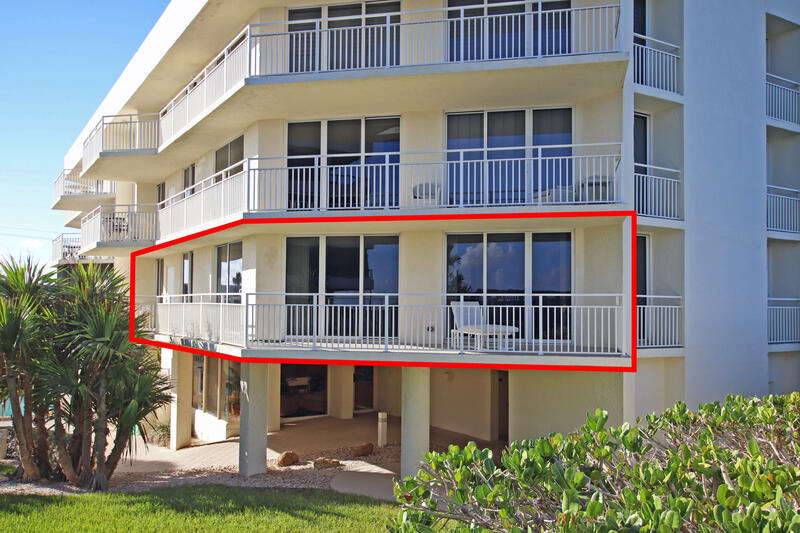 Large wrap-around balcony provides looks both east and west. 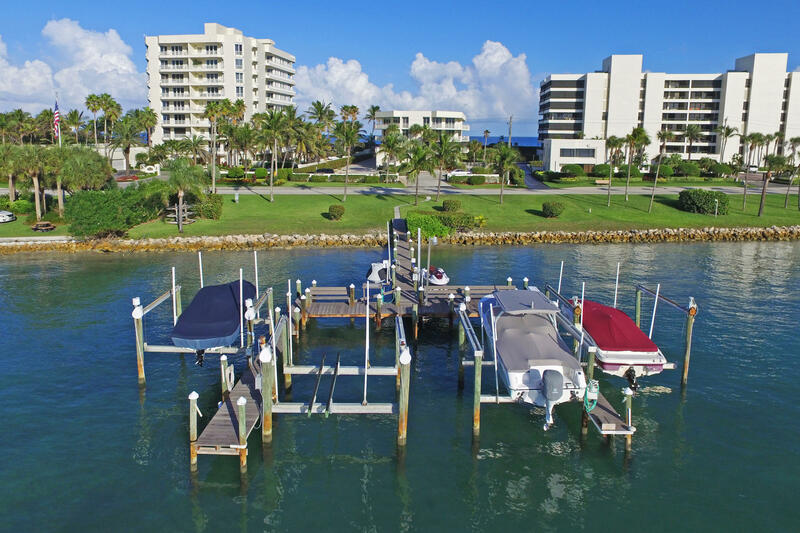 Boat slips may be available on first-come first-serve basis. 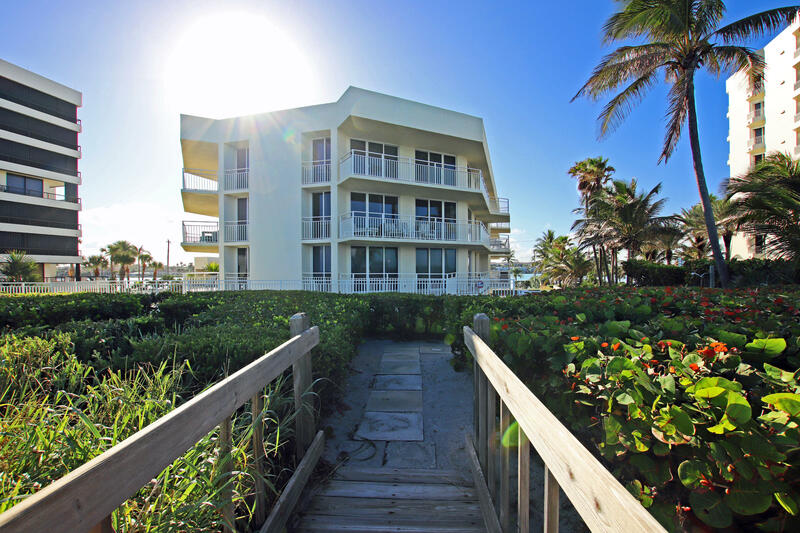 Come live in paradise at Beach Sound.